It's funny, how sometimes your life will turn out absolutely NOT the way you planned, and still be amazingly stellar. See, right now, I should be winning Oscars for my acting or directing work. This, according to my childhood and teenage aspirations. I mean, for Pete's sake, I've gotten a degree in these things from a fancy college. Then again, I think of how what a practical jokester that Life is, and I wonder if, on some level, I wouldn't be one of those washed up old acting dames, drowning my frustrated sorrows in a bottle while sighing over my faded youth right about now. One never knows how these perilous little stories REALLY turn out, do they? What really ended up happening, as I mentioned yesterday, was several generations in the making. And in this case, if you go back far enough, I was bound to be entrapped by a Queen. Like the stuff of fairy tales, I was whisked away from the path I was on by royalty--insect royalty. The Queen Of Bees figures predominantly on my mother's side of the family. And to get to THAT story, you have to traverse an entire World War. 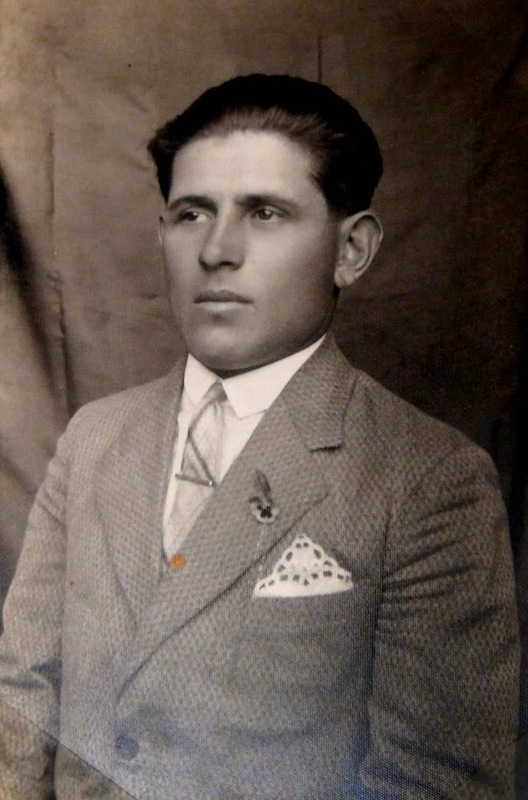 My grandfather, known in the Hungarian tongue by as as "Big Daddy," was one of four brothers who went to war in Hungary. And, unfortunately, Hungary's president the time, sided with the Nazis. Which didn't bode well with Big Daddy at all. So he ran away from the army, and was sent to prison. And got out just long enough to be sent back in as a prisoner of war, this time by the Russians. "Big Daddy." Ferenc Jogg was my grandfather, beekeeper, and all around spitfire. He came back home to his little family just in time to see MY mother become seven years old. She had seen him previously only when she was 8 months old, and had no memory of him whatsoever; if you are wondering where I get this strange, sometimes sad storytelling lilt from, know that these tales have been carved into my bones before I was born. Despite this, everything I knew about Big Daddy was that he was an unabashed prankster, card-player, and devout lover-of-Life. 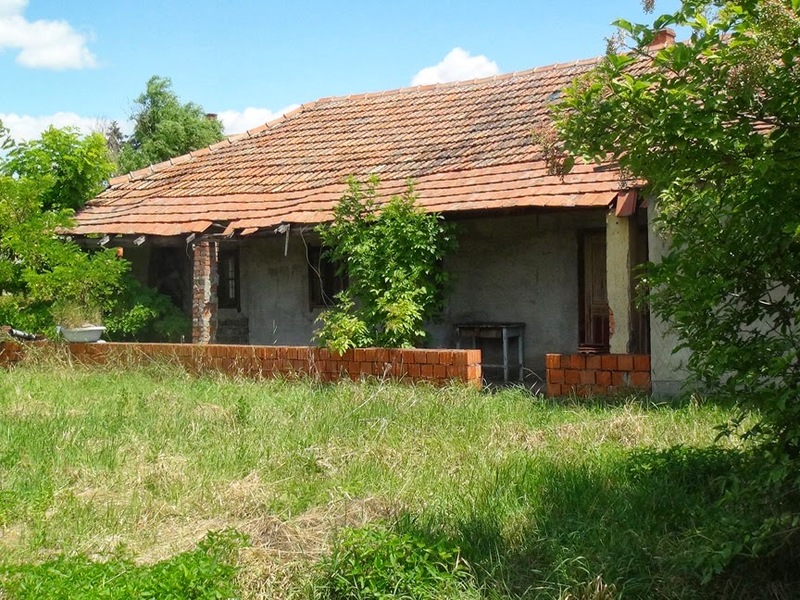 Which came in handy AFTER the war, when the Communists felled another blow against him and his brothers when, in taking over Eastern Europe, they decided to seize much of their farm properties and equipment. And the bees? My grandfather actually got the smart (alec) idea to get bees after this, with the inside joke that the Russian inspectors would be too afraid of getting stung to remove any hives. And that actually turned out to be true. So each of the four brothers ended up getting forty hives apiece, and became masters at watching the behaviors of these amazing animals in order to take care of them. They became their little villages "honey-men," with people coming to them with their empty canning jars to be filled. There would be stories of bee swarms and bee stings---the utter irony is that, while my grandfather was impervious to those bee barbs, my mother was so sensitive that a sting on her foot would cause her head to swell up and her eyes to swell shut. There were honey harvesting techniques and the use of bee skeps. 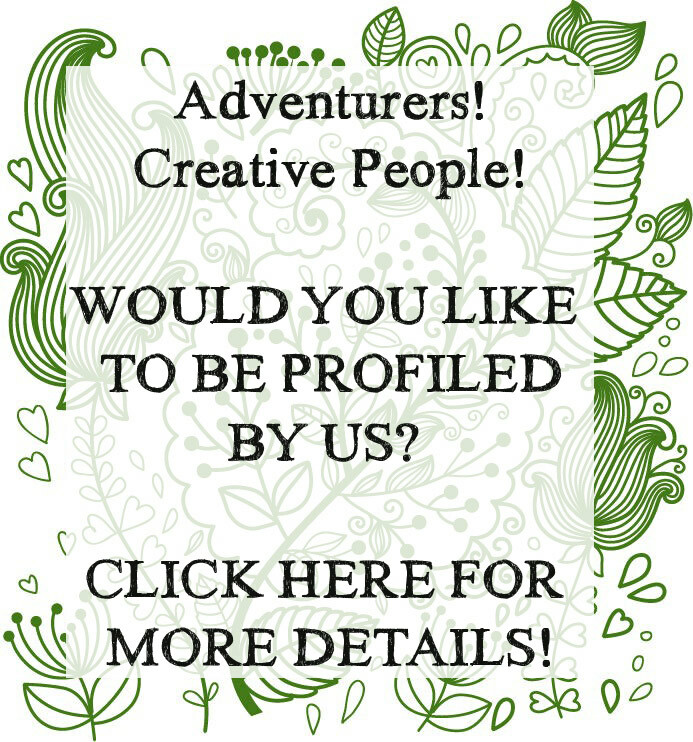 There were stories of seasonal flowers, various honey types, and old folklore. Like old cameo lockets or pocket watches, these wild ramblings were passed down to me. They were leavened, this Summer, by my own journey back to Hungary with my mother, where my family took us to an entire beekeeping museum, and old Village museums where my eyes were lightened by amazing up-close-and-personal examples of those fine beekeeper's before me. It is funny, to realize you are the living, walking embodiment of centuries of tradition, and I realize my journey, teaching the beekeeping he did, including all the folkloric parts, put forth those same antique footsteps he did. It is the story of The Beekeeper' Heart, this, one in which the drone of bee wings replace the thumping of that big chest muscle. In some ways, it sustains just as importantly. Skeps in a "beehouse." 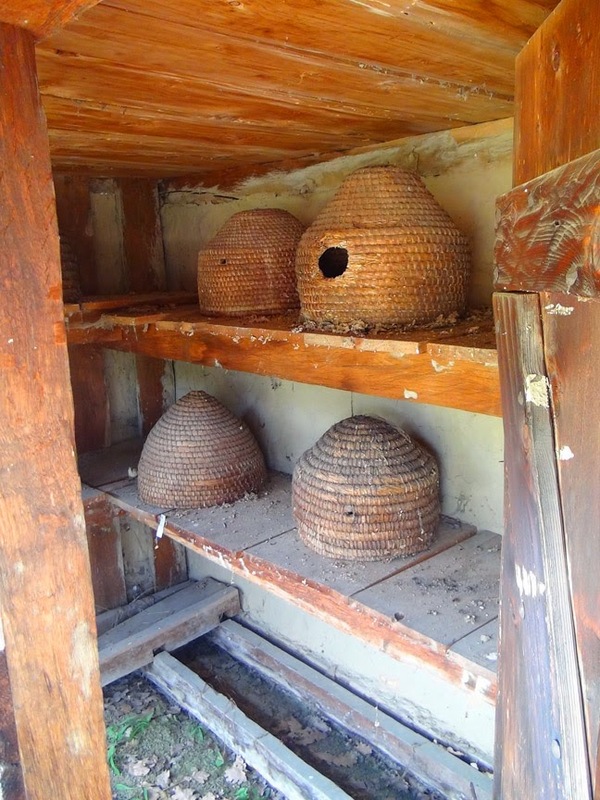 these woven skeps were used into the 1960's but early Hungarian history, these bee houses were arranged on shelves in large outdoor structures or "sheds." 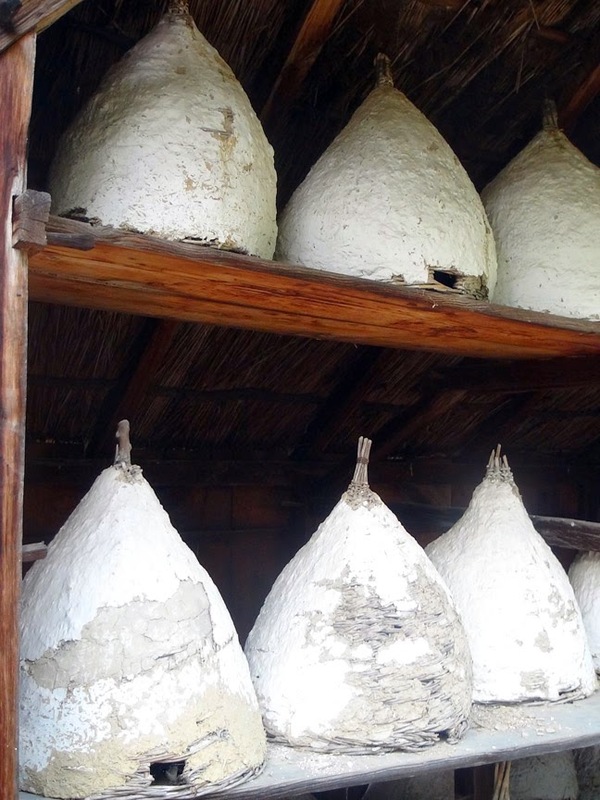 The structure was usually made of wood or clay with small side openings large enough for bees, but which could be locked to keep thieves from stealing the hives, as honey was a huge commodity. These skeps are also coated with mud, which adds strength and keeps the skep cooler. 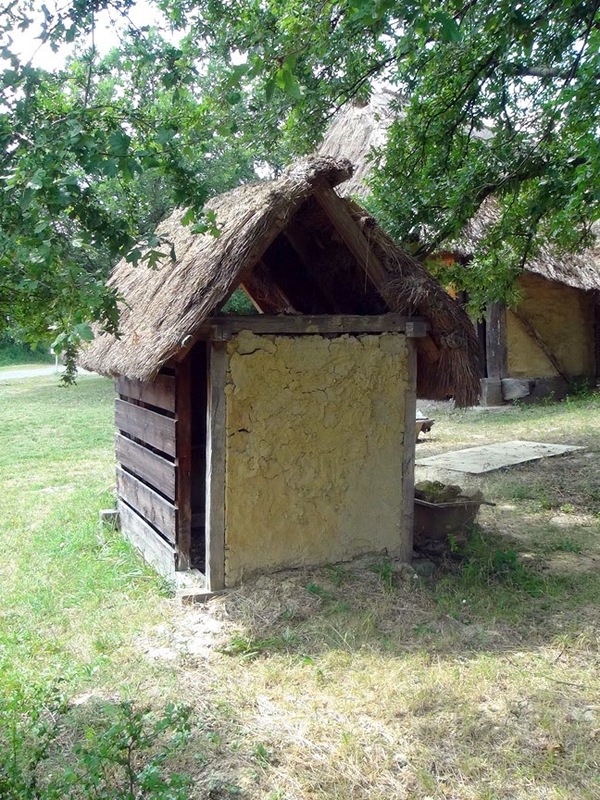 A typical honey house, wood with clay added to some sides. The top is open to allow the bees access in and out, but the walls are tall enough that it would be difficult to climb. From the beekeeping museum in Godollo. 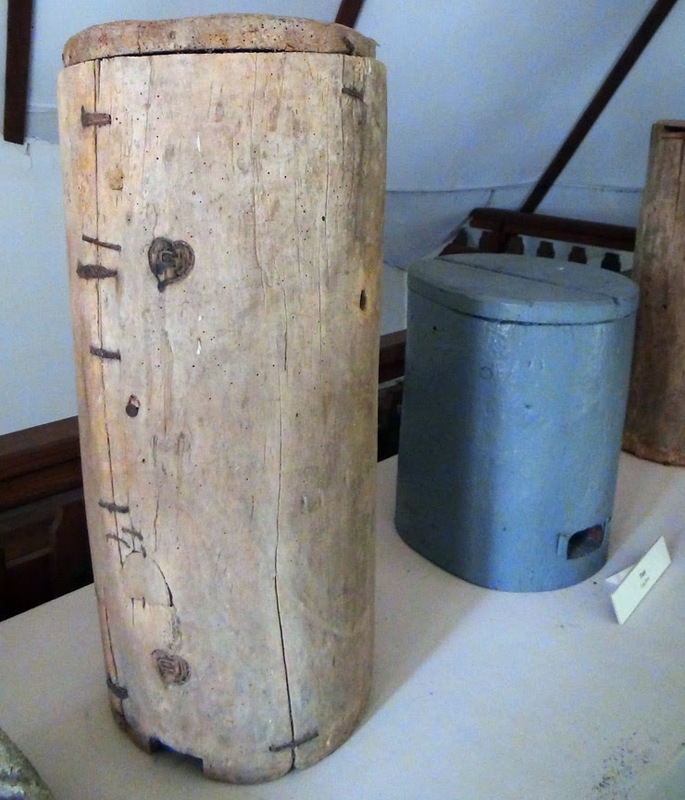 These are logs that have been cut down and used as primitive bee houses. Some of you know what I mean about this old-time love affair: the old smiths, tinners quilters, crafters, story-tellers, lovers of old things, myths, and fairy tales. Maybe we are a strange, dying breed of folk, but we are out there. And like them, I enjoy sharing these bits of knowledge because in a way, it's like I am opening the scrapbook and pointing to those old black and white pictures from another time and place--pointing to those faded faces that looked so stern and determined. I wonder sometimes, if they had an inkling that this strange, unorthodox girl would now be their torch bearer? For me, it has been a grand pleasure and responsibility, as if dealing with those fragile people themselves, their living voiceboxes, speaking about the things they knew. And luckily for me, I shall be sharing those stories with you. In May, I will be teaching beekeeping in three separate places in the Northeast. If you can attend these, I would love to meet you! 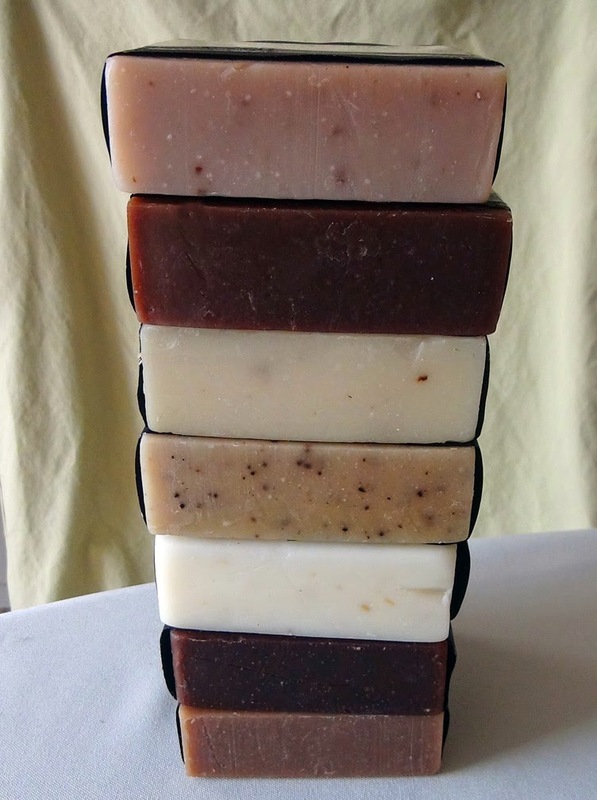 A Honey Cooking Class: You will learn to make sweet and spicy carrots (using Tupelo honey), Acacia Eggplant (using acacia honey), and creme and crepes (using lavender honey), with recipes you will get to take home. Samples of the honey we are using will also be available. For the folk lover and bee enthusiast--this is a nice, rounded class that covers the historical notions of beekeeping, with old photographs of equipment used, and how bees were kept, alongside practical beekeeping knowledge such as how to keep a hive, basic equipment, old ways techniques still used today, and much more! This class will show you the many ways to begin beekeeping using Zan's natural beekeeping techniques, including basic set up, basic bee society and behavior, pest free beekeeping, what to expect your first year in beekeeping, and so much more. THEN, after lunch, our very own builder THE NEW ENGLAND girl will show you how to put together your very own unassembled hive in this useful demonstration while Zan describes the components of the hive. 10AM - 4PMBeekeeping 101/ Folk Ways Beekeeping AND a tour of Jenna Wogonrich's working farm! 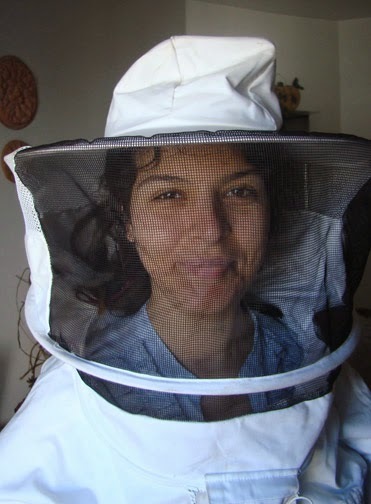 Zan Asha is a third generation beekeeping who practices the same chemical free, behavior-based beekeeping as her grandfather in WWII era Hungary. The practice of watching the very specific behaviors and structures of the bees, and caring for them during the seasons will be discussed, along with the basic principles, equipment, disease prevention, and bee society will be discussed. You will leave with a working knowledge of how to set up your bees and what to expect the first year of beekeeping. Old stories on European beekeeping will be touched on. Old style beekeeping (from ancient history to WWII), equipment, and techniques will be discussed, with old pictures and books dissected. You will learn how the old masters worked their bees and how you can apply it to your beekeeping. This class is more for the antique scholar or beekeeper who is fascinated by old history and focuses more on that than a hands on beekeeping compendium. Lovely story, Zan. I have a friend in Germany who's father was one of the many young German soldiers captured in Poland. He had the opportunity to escape and surrendered to the Americans, knowing he didn't want to go east with the other POW's on their way to Russia, if they made it that far. Glad he did, or I would never have such a wonderful friend! Love your blog posts, as always, and I really need to write one myself soon, but Blogger doesn't seem very reliable these days.